The movie streaming service Popcornflix is launching free iPhone and iPad apps in the UK and Ireland, its parent company Screen Media Ventures announced today. 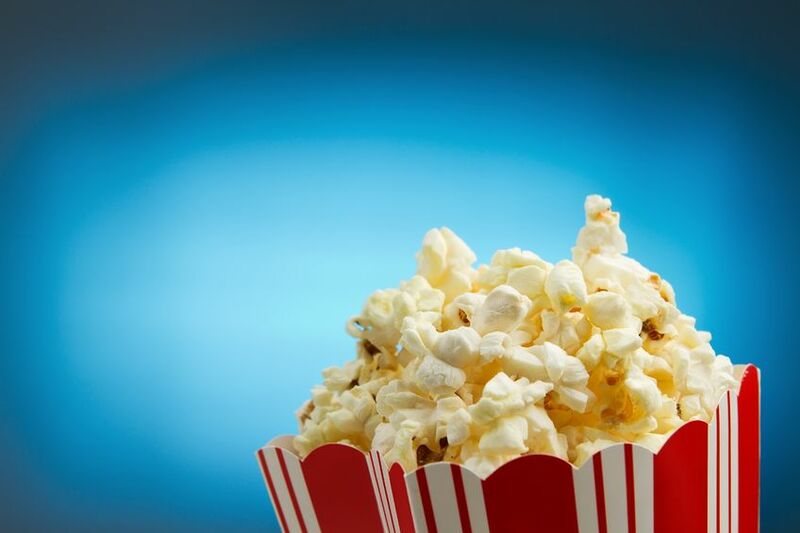 As the indie film distributor points out, Popcornflix’s free movie catalogue is also available on the Web in 10 countries, as well as via Roku-connected devices in North America. When available, its online offering ranges from independent thrillers and comedies to documentaries. While UK and Irish users will have access to 200 free films on their iOS devices upon launch, Popcornflix intends to keep on expanding its catalogue on a daily basis, and reach the 700 movie milestone by the end of the year. If you’re wondering how Screen Media manages to offer free movies, the answer is simple: Popcornflix is ad-supported. In other words, each film stream includes pre-roll, mid-roll and banner ads – a solution also adopted by Sony for its international movie & TV platform Crackle. Unsurprisingly, the apps give users the option to share what they are watching on Twitter, Facebook or via email, among other features. “We developed these apps to be state-of-the-art, easy, and fun to use,” says Screen Media’s senior vice-president of digital distribution, Gary Delfiner. As part of today’s news, the company also announced plans to expand Popcornflix internationally through multiple platforms in the coming months.